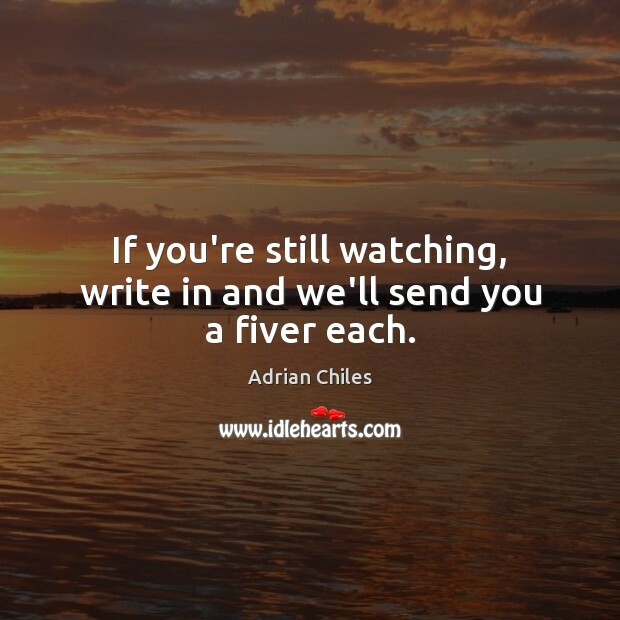 Enjoy the best inspirational, motivational, positive, funny and famous quotes by Adrian Chiles. Use words and picture quotations to push forward and inspire you keep going in life! 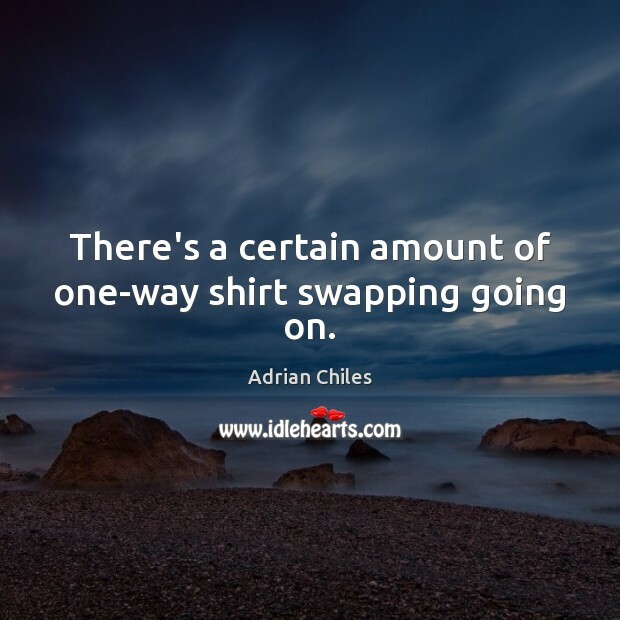 There's a certain amount of one-way shirt swapping going on. 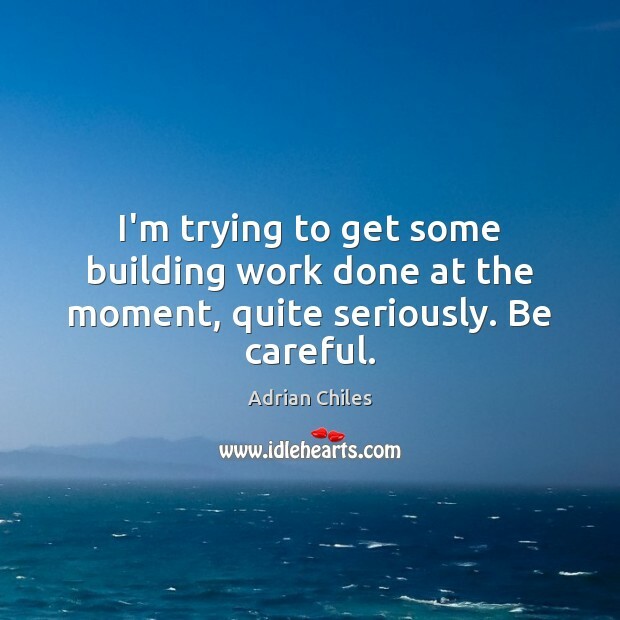 I'm trying to get some building work done at the moment, quite seriously. Be careful. 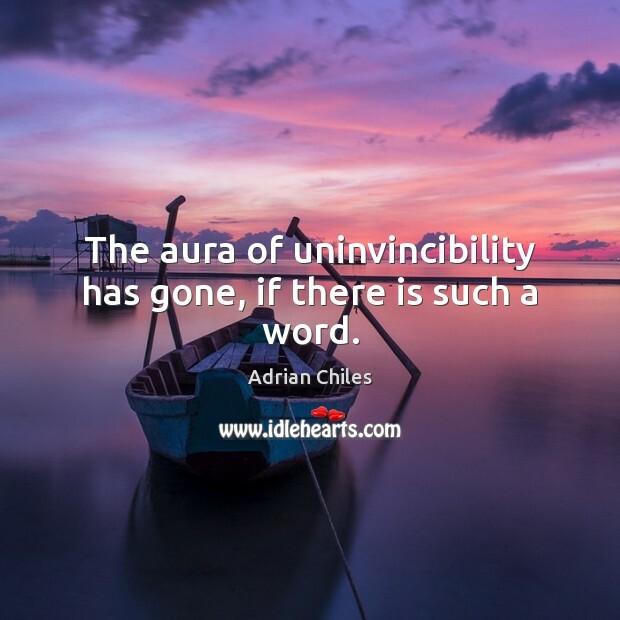 The aura of uninvincibility has gone, if there is such a word. 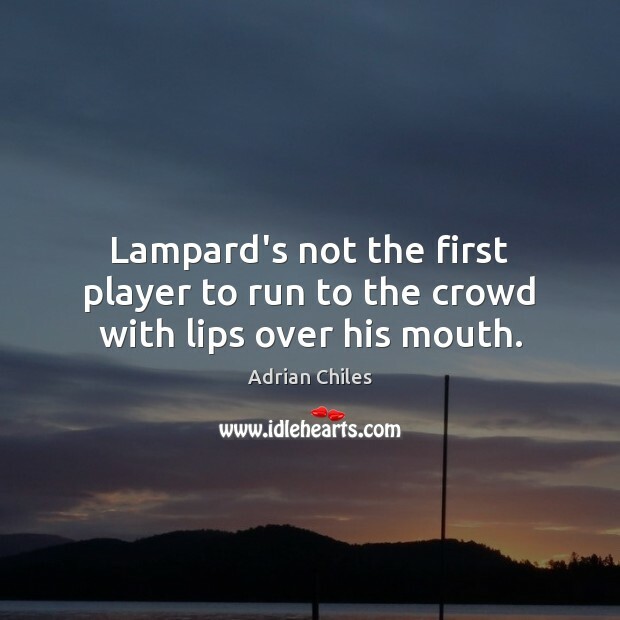 Lampard's not the first player to run to the crowd with lips over his mouth. 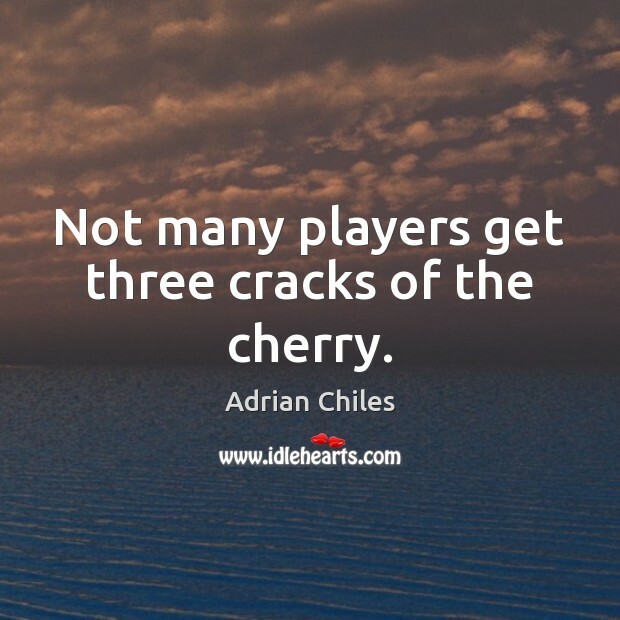 Not many players get three cracks of the cherry.